Have you been struggling with understanding exactly what is expected of you in a thesis proposal? 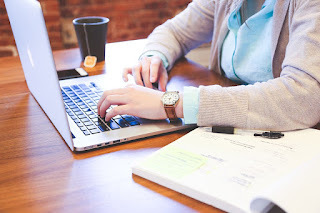 Below, you can find a free template to download which includes all of the sections which are usually required in a thesis proposal for master's or doctorate dissertations. The Academic Coaches have explained each different section, and you can simply insert your information at the highlighted sections to complete your thesis proposal for your master's or doctoral thesis. The template has been tailored to students who are just starting out work on their master's or PhD thesis, so if you're unsure of what you need to do, download the template for more instructions. You can also find free books on thesis proposal writing and on planning at our website, www.writeyourthesis.com. Simply search under the Blog section for the assistance you need. Remember that your department might require a specific format for your thesis proposal. But if your department doesn't offer a template of its own, feel free to use the provided template and just add in any sections that your supervisor tells you to include later on. The sections we've outlined are the ones which most fields of study require you to have in your proposal. A lot of detail has been added to the proposal so that you know exactly what you need to do under each section. The template is universal, so there might be subheadings that you need to remove. 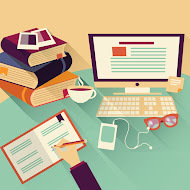 If you'd like extra help and to get a free, detailed report on your academic strengths and challenges before you start work on your thesis, take our thesis readiness quiz at the following link: http://www.writeyourthesis.com/p/dissertation-readiness-survey.html. A report will be emailed to you within 24 hours.